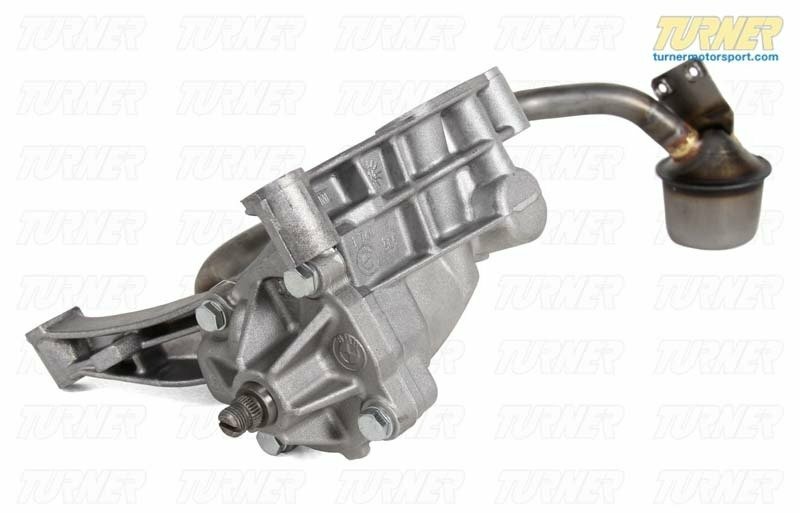 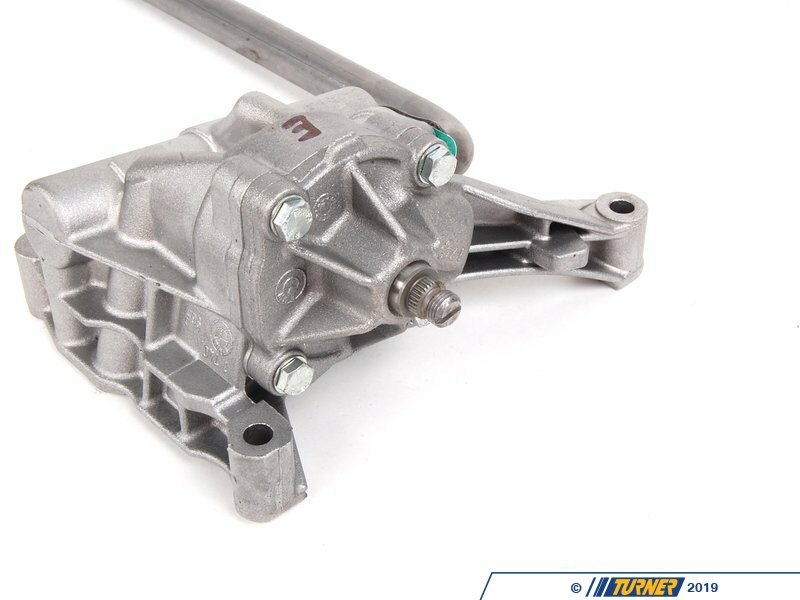 As the S50/s52/m50/m52 engines start to rack up the miles it is a good idea to replace the oil pump with this Genuine BMW part. 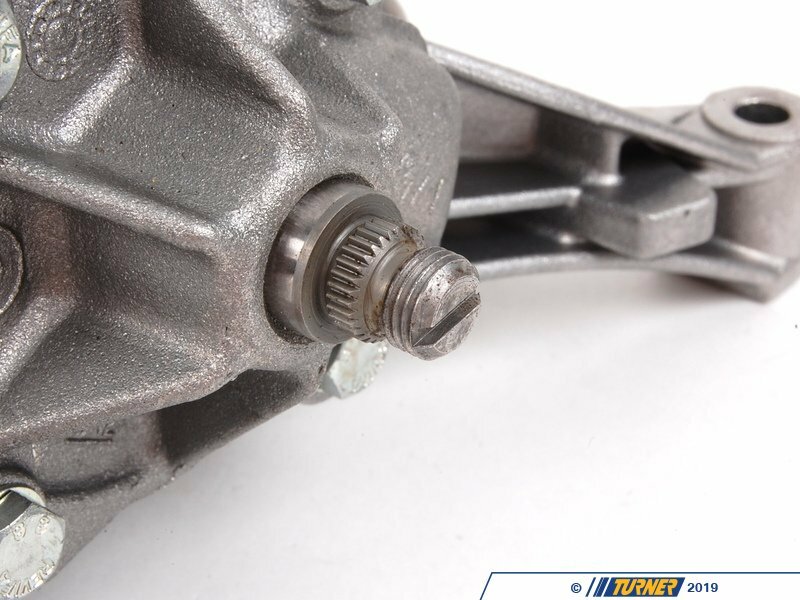 We also recommend replacing the oil pump nut as it has a tendency to back off over time especially during track use. 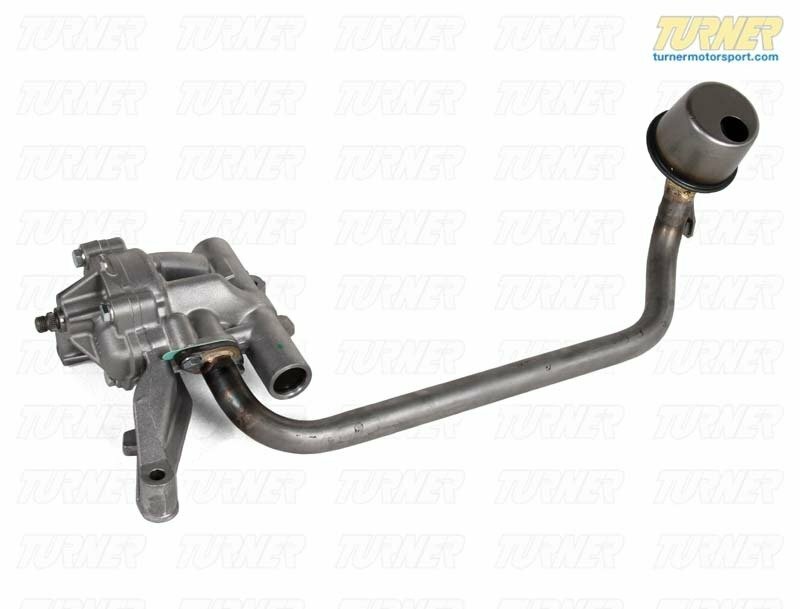 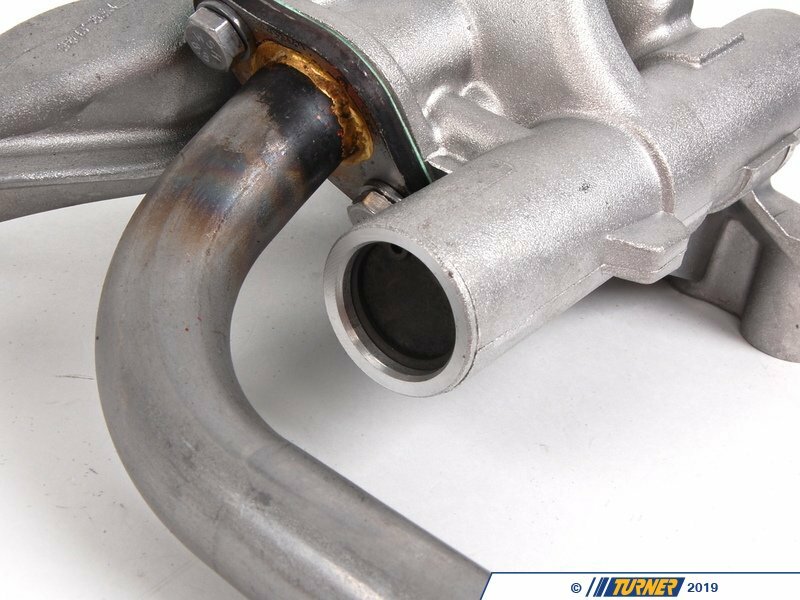 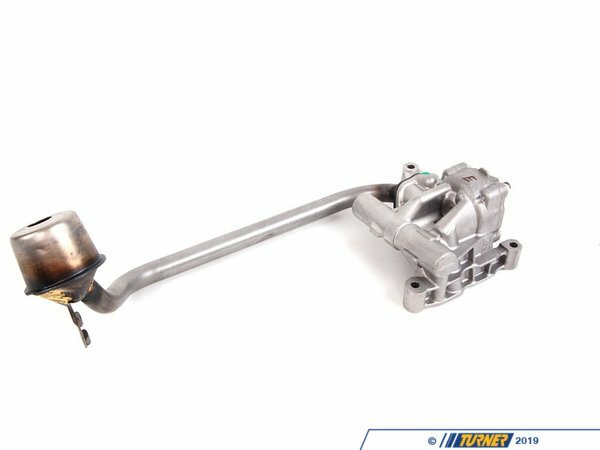 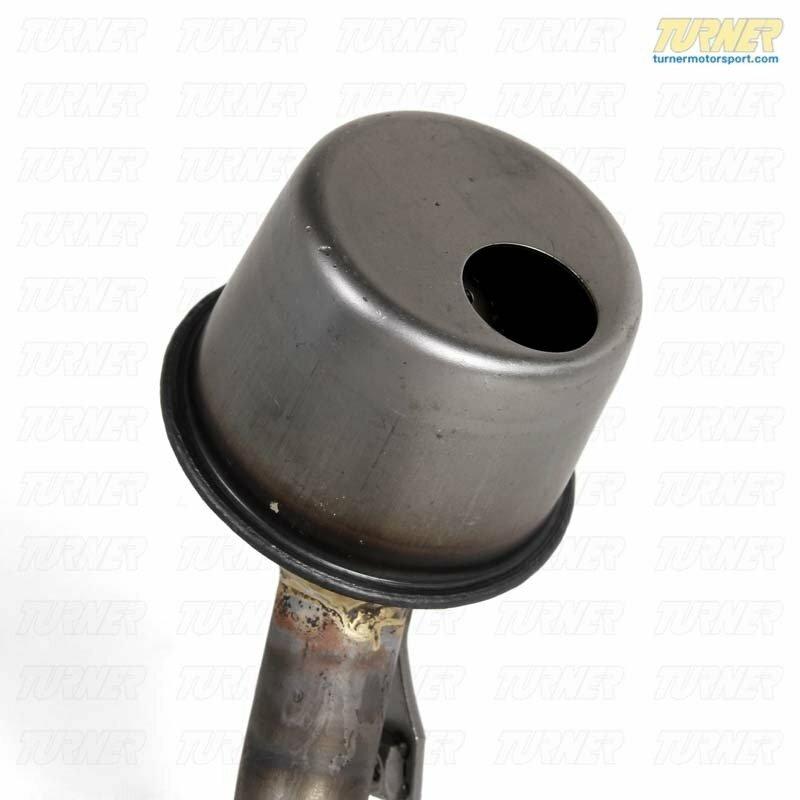 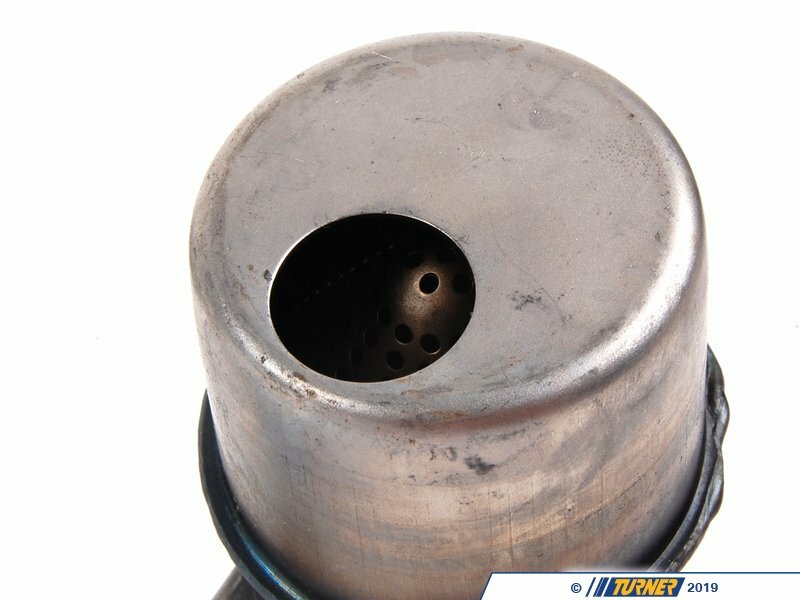 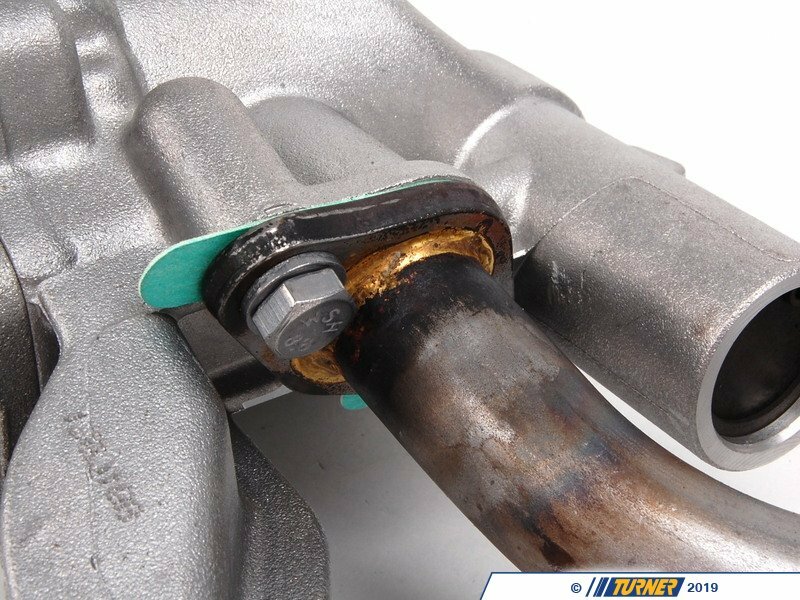 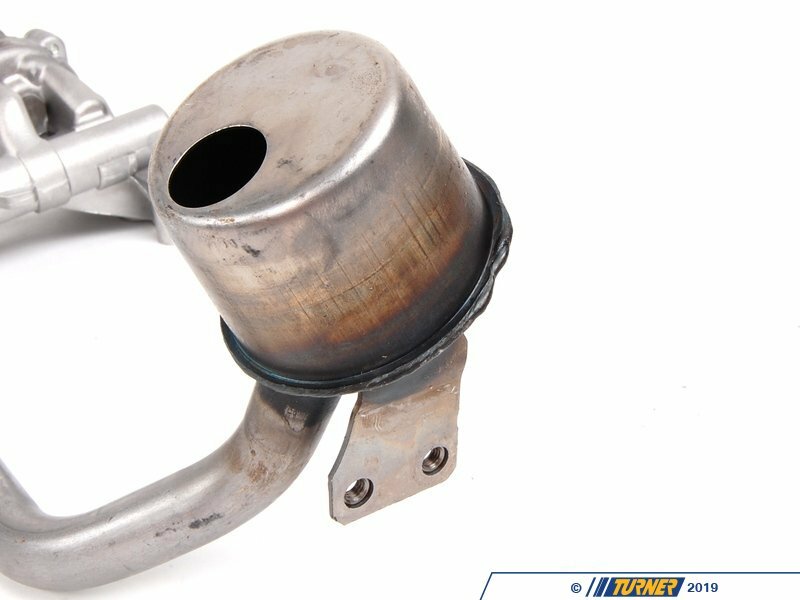 While you are in there we also recommend replacing the oil pump pickup tube with this reinforced unit from BMW, as the tubes have a tendency to crack on track cars.